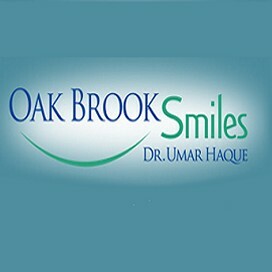 Oak Brook Smiles is a trusted dental office devoted to restoring and enhancing the natural beauty of your smile using state-of-the-art procedures. Oak Brook Smiles provides a wide variety of dental services like Cosmetic Dentistry, Dental Implants, TMJ & Airway and many others. 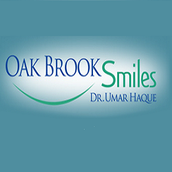 Our office is designed to provide our patients with the most relaxing dental experience possible.